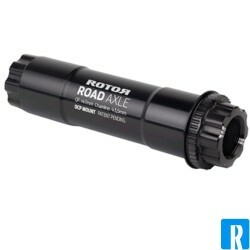 Rotor cranksets are often mentioned as the stiffest cranksets. I guess they are right! 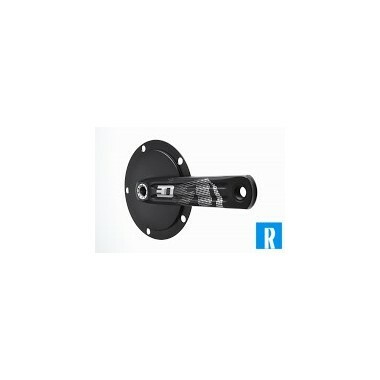 Rotor has found a new way to produce a aluminium crankset on such a way that is as stif as steel and as light as carbon and sometimes even lighter! 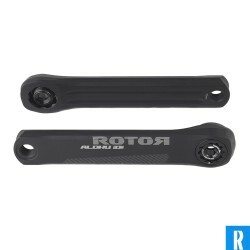 Rotor cranksets, the best you can get for your bike! ARENA/TRACK There are 5 products. 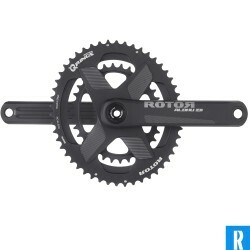 Rotor 3D crankset 144 mm BCD. Top quality, super stiff, yet light. Aluminum and steel crank shaft. Choice of more and more athletes.